Once you’ve established a new hub in Nazjatar, one of the new areas in Rise of Azshara, you’ll receive a summons from Magni to join him at the Chamber of Heart. There, you’ll learn that MOTHER has completed her calculations related to what’s plaguing Azeroth, and determined a way to heal her well ahead of her original 77-cycle estimate. 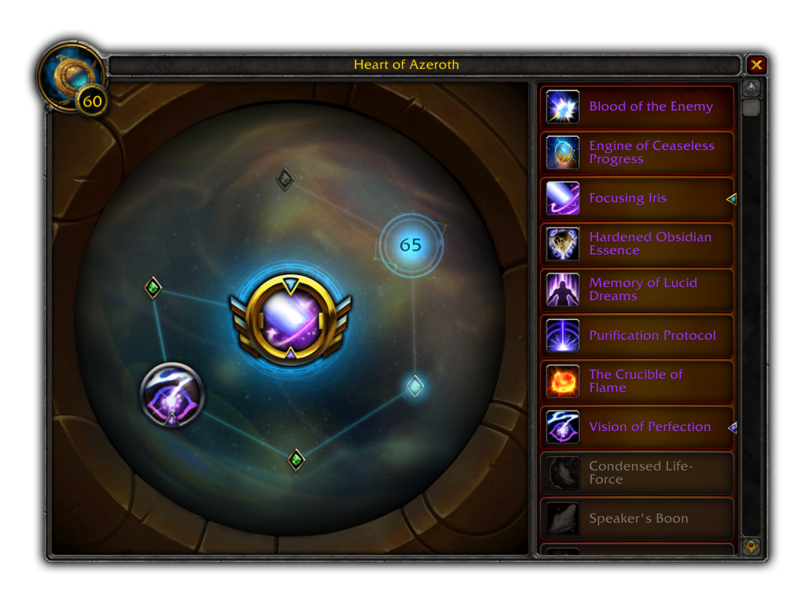 New forms of power have begun to coalesce and manifest around Azeroth’s wounds, and MOTHER has discovered that these “Essences” are compatible with the Heart of Azeroth. To make use of them, she has created a new device in the Chamber of Heart that can harness that incredible power: the Heart Forge. 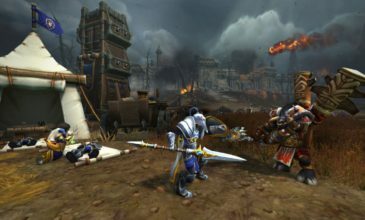 World of Warcraft – What is Tides of Vengance ?